Free Shipping Included! 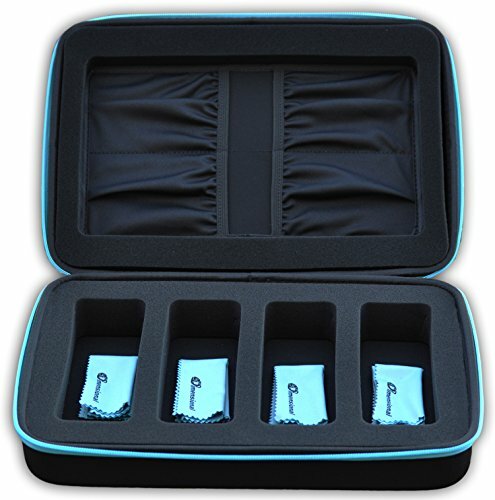 eD ELITE QUAD STORAGE CASE for your active 3D Glasses with 4 Microfiber Cleaning Cloths for 3-D glasses with foldable arms by eDimensional Elite Series by eDimensional at Home Entertainment Centers Online. Hurry! Limited time offer. Offer valid only while supplies last.